This is UNIQUE! 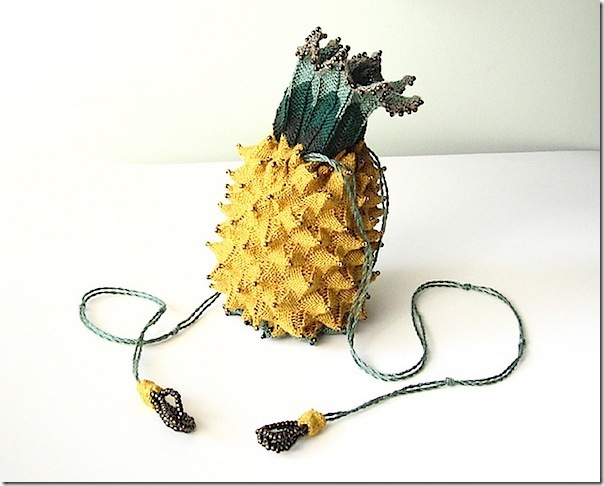 An elegant, knitted pineapple bag, adorned with silver pearl beads and beaded tassels. And with this free pattern, you get to knit your own. It’s a vintage pattern, published in 1840, by Mrs. Jane Gaugain in her book "The Lady’s Assistant, for executing useful and fancy designs in knitting, netting, and crochet work". I have never seen anything like it, although it’s obviously been around for a while. Do you like it? It’s a little crazy, isn’t it??!! 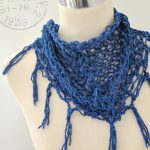 99% of patterns on this site are fairly simple to super easy. 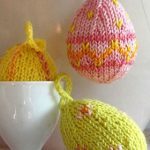 This pattern requires a bit more advanced knitting skills. 1. Sign up for our daily newsletter. (Spot that pink box on the top right of this page). 2. Click the link in the confirmation email you’ll receive upon registration. 3. 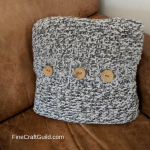 THEN* you will receive an email with this pattern as well as with many links other patterns & designs featured here at FineCraftGuild.com. Tip: This email with the patterns usually comes to you within a minute after you click the confirmation link. However, **if** (your) mail servers en route are slow, this may take even a whole hour or more. Tip: Look for the confirmation email in both your inbox and junk mail folder. Tip: It’s best to subscribe at home where there’s no corporate firewall which may ‘eat up’ some of your email. 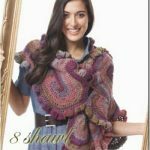 Tip: If you are already a newsletter subscriber, you can email me and I’ll mail you the pattern personally. Does anyone know how to do the tassels in the picture? – I don’t see instructions included with the pattern. 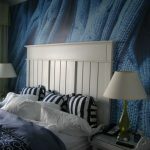 I am a subscriber already, but can’t find the pattern there :( It is so pretty would love to make it someday. Could you email the pattern?? Thank you. I have been a subscriber for awhile and don’t remember receiving this pattern, but would appreciate you sending it. Thank you . Note Rose: pattern sent directly to reader. I am also a suscriber and would LOVE to have the pineapple bag pattern PLEASE! Thanks for all the nice stuff! Hi, just subscribed to your website.. Could you send me the pattern for this pineapple bag? It will have been sent to you automatically after click link in confirmation email. please look in your promotional inbox.